Stwo is one of the nicest guys you'll meet in this producer business out there so it's well deserved that he's also one of the most talented. I'm sure you guys are familiar with him, if not it's about time. https://soundcloud.com/stwosc After the widely successful release of „Summer in Jakarta“, Jakarta Records figured it’s time to gather some artist we like, work and/or are friends with again for the second installment of the loose series. 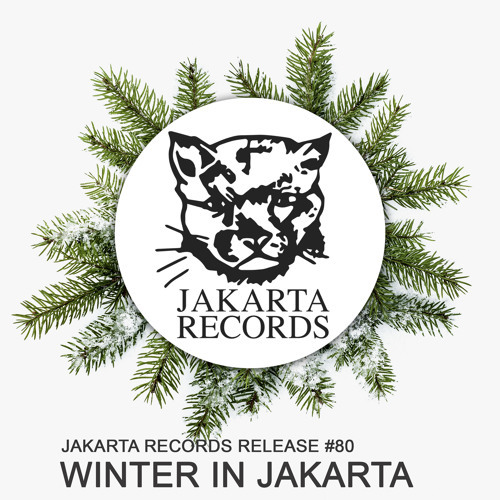 „Winter In Jakarta“ features all unreleased material by artists such as Stwo, IAMNOBODI, Mura Masa, Oddisee, Guts, L’Orange, Suff Daddy and many more. The album will be available as a free DLL on the 9th of February. Keep your eyes open for the free cassette tape edition available from selected retailers.